Dormammu is a powerful, evil entity known for being an antagonist of Marvel hero Doctor Strange. Actor Mads Mikkelsen is set to play the Doctor Strange villain known as Kaecilius in the Doctor Strange film. 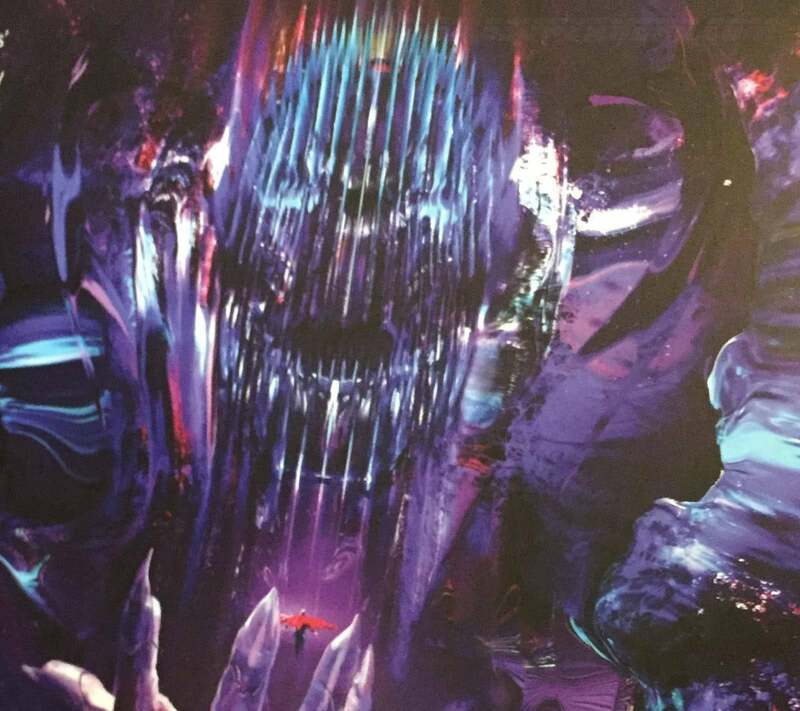 Fans still wonder of Dormammu may appear in some form in the film. Dormammu is not a demon. In fact Dormammu is credited for creating numerous Demons particularly Sataanish. Dormammu is a member of an alien, interdimensional race called the Faltine. The Faltine were beings of pure energy. He existed in a realm where our natural laws of physics and time do not apply. He and his sister, Umar where banished from their energy realm after they killed their father Sinnifer. The two also were intensely interested in the physical world which was taboo to their energy based race the Faltine. Once Dormammu took physical form he quickly began growing in power by various means. He found himself in the dimension known as the dark dimension. 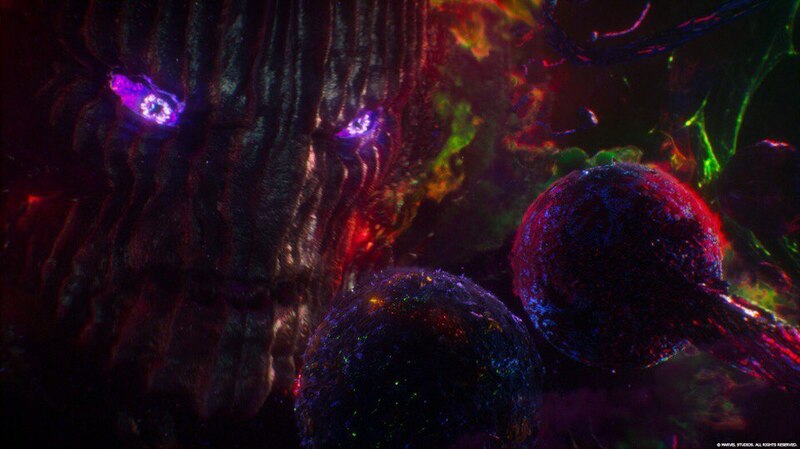 The dark dimension was ruled by a group of dark wizards who Dormammu quickly corrupted and took over. He joined with a fire energy power. He acts as a warlord conquering entire dimensions and merges them into his own. Dormammu has made a pact that prevents him from entering the Earth dimension directly however he continues to eye it for conquest. He looks for an intermediary that can harness his power and destroy the Ancient One. If the Ancient One is destroyed then the pact that he made preventing him from entering the dimension will be overridden. He finds the perfect intermediary in the vengeful Baron Mordo who already wants to destroy the Ancient One. For a time Dormammu satisfies himself with lending Mordo power. He also supplies Mordo with creatures from the dark dimensions like wraiths to find and locate Strange. Doctor Strange battles and defeats Dormammu. Strange at one point aids Dormammu defeat a dangerous and powerful race called the mindless ones. For doing this favor he is forced to promise not to invade the Earth dimension. This promise does not stop Dormammu from trying to conquer the Earth dimension however. He uses agents like Baron Mordo and finds other loop holes in his oath to try to gain control of the Earth Dimension. Dormammu is extremely, extremely powerful in total control of vaste energies and entire dimensions. His only weakness is his arrogance. 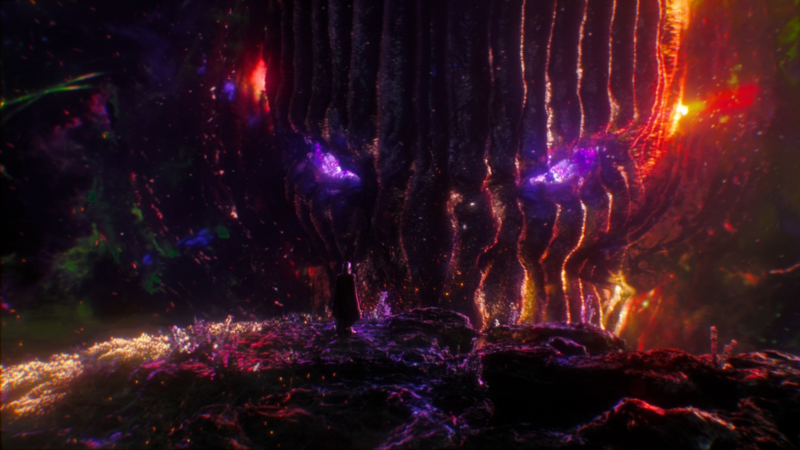 Dormammu's presence in Doctor Strange was kept secret for quite awhile. 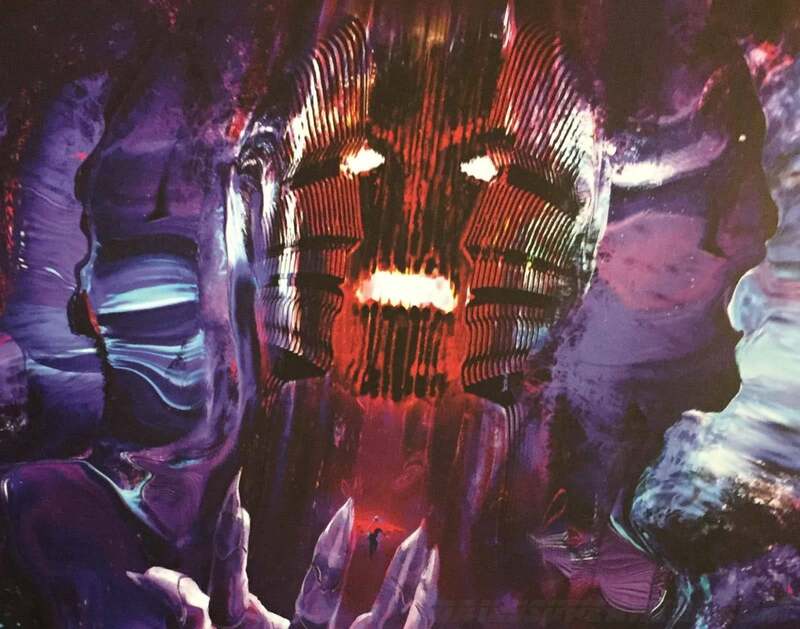 It is not yet confirmed Dormammu will appear in the film Doctor Strange. Don Harmon director of Community was brought in to film some extra scenes for the film. In a previously posted video he told Community fans that he was planning to bring the series and teased them with files he was working on. Among those files was one labeled, "Doctor Strange confronts Dormammu". Eagle eye fans caught the title and are now speculating that in some fashion Dormammu may appear in Doctor Strange. 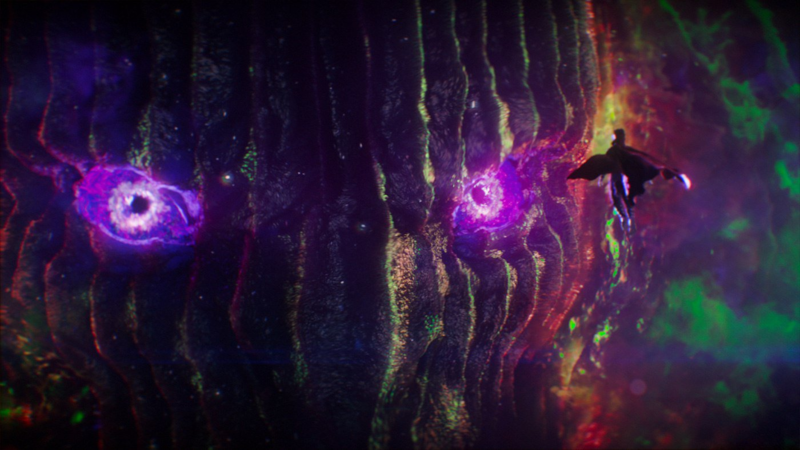 Dormammu is does appear in the film and is very similar to his comic counterpart. Dormammu is a ruler of an altertanate dimension called the Dark Dimension and seeks to conquer Earth. He promises immortality to various followers / zealots on Earth led by Kaecilius. Kaecilius uses extra powers granted to him by Dormammu to attempt to take down the sanctums that protect Earth. With Dormammu threatening to overtake Earth Doctor Strange charges into the Dark Dimension and craftily outsmarts Dormammu. This forces the evil being to leave Earth alone for the time being. 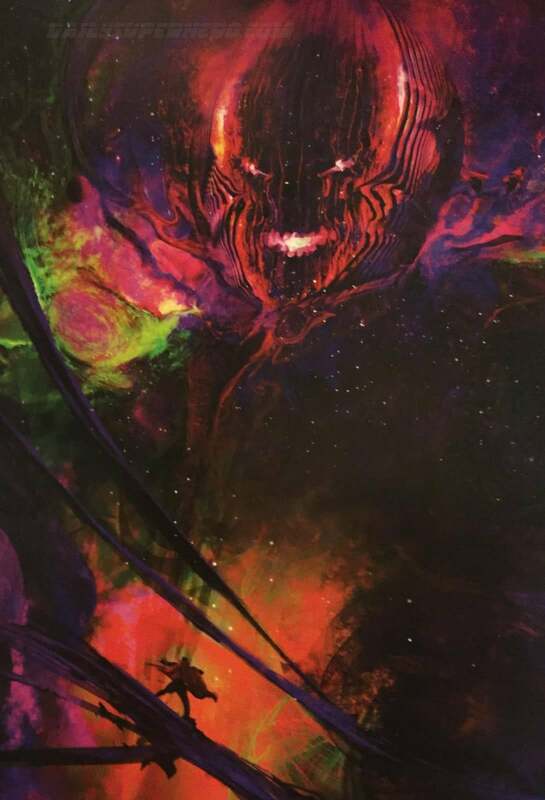 The appearance of Dormammu is generally a giant floating head. This look has generally been well recieved but has garnered some criticism for looking like the highly panned versions of the cloud Galactus in Fantastic Four: Rise of the Silver Surfer and giant head Parallax in Green Lantern. 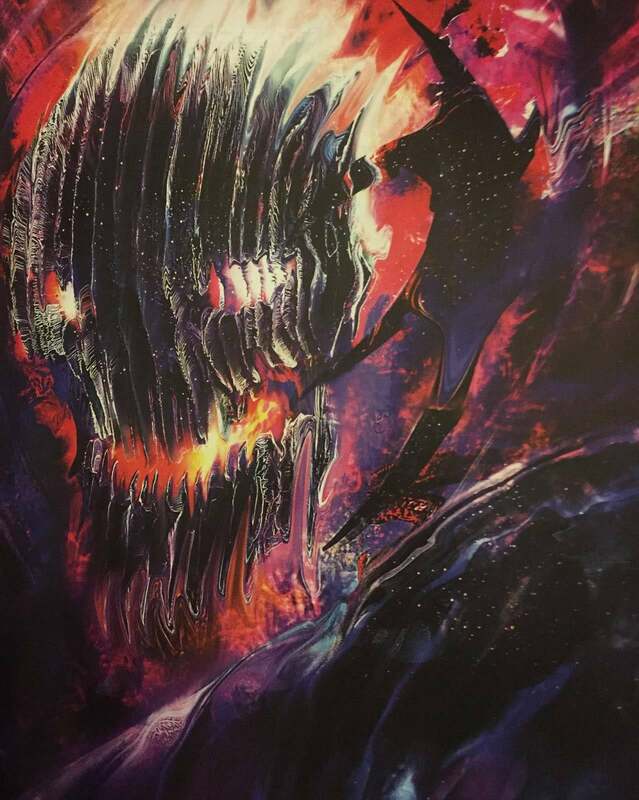 It is actually less clear what Dormammu's form is like however as an arm and fist do appear briefly. It is possible that he is so large that it is hard to understand what his true form actually looks like.